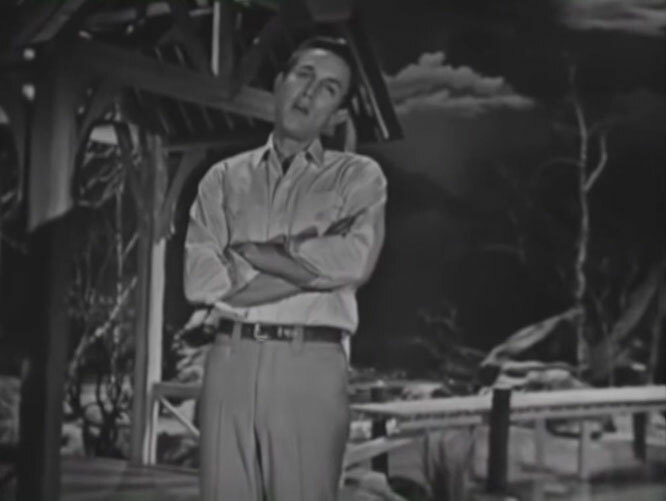 "Big Bad John" is a country song originally performed by Jimmy Dean, who wrote and composed in collaboration with Roy Acuff. Released in September 1961, by the beginning of November it went to number one on the Billboard Hot 100 and won Dean the 1962 Grammy Award for Best Country & Western Recording, and was nominated for the Grammy Award for Song of the Year. The song and its sequels tell a story typical of American folklore, reminiscent of Paul Bunyan or John Henry. 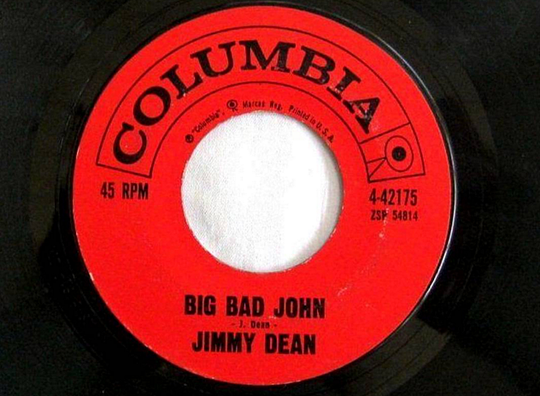 Big Bad John was also the title of a 1990 television movie starring Dean.